We welcome you to Solheimen conference Hotel in Valdres, next to the beautiful Hedalen Stave Church . 1165 AD . Two hours drive from Oslo City. 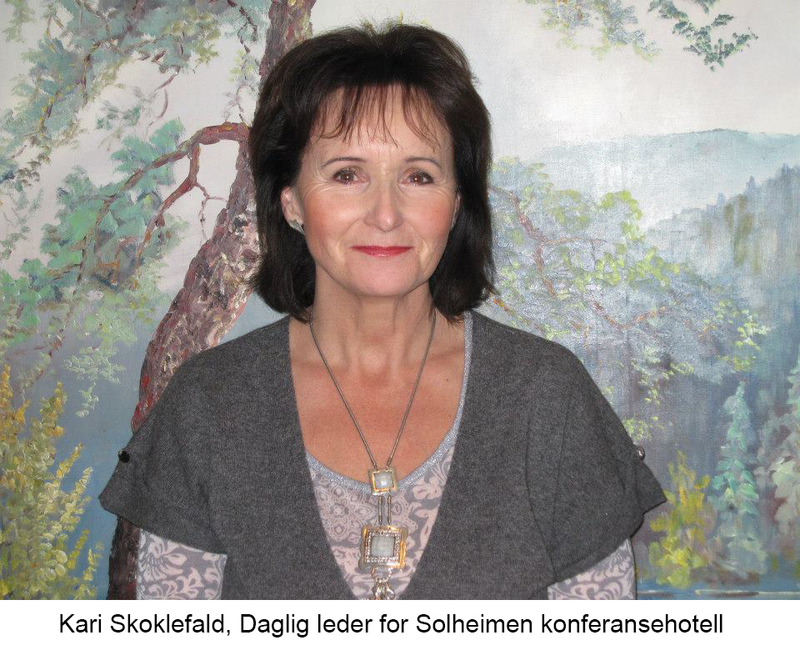 Solheimen Conference hotel has for over 40 years and still is a place where caring for the whole person is central. The hotel is only two hours drive from Oslo. The beautiful and extensive grounds of 23 acres, adjacent to Hedalselva and has a small bridge over to nice hiking trails in the NLF area of unspoiled nature with rich flora and fauna, with many opportunities for trips and activities in the immediate vicinity – 15 minutes drive to white plains with 12 mil groomed trails. We have option for holiday and events for churches, companies, organizations, etc. who needs a place in the mountains of courses, conferences, retreats, rest , camp , anniversaries, etc. We can offer great deals for groups of 20-65 people , and have great flexibility to adapt the offer to the individual.